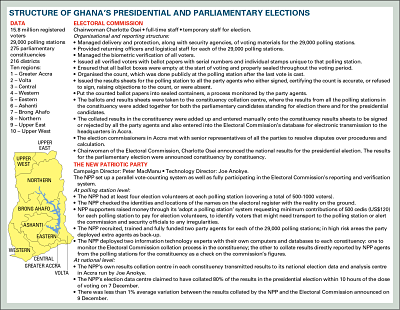 After a year of credible elections in Ghana and South Africa but rigged ones in Uganda, Gabon and Zambia, together with a raft of political and corporate corruption scandals, there will be a new focus on judicial systems. 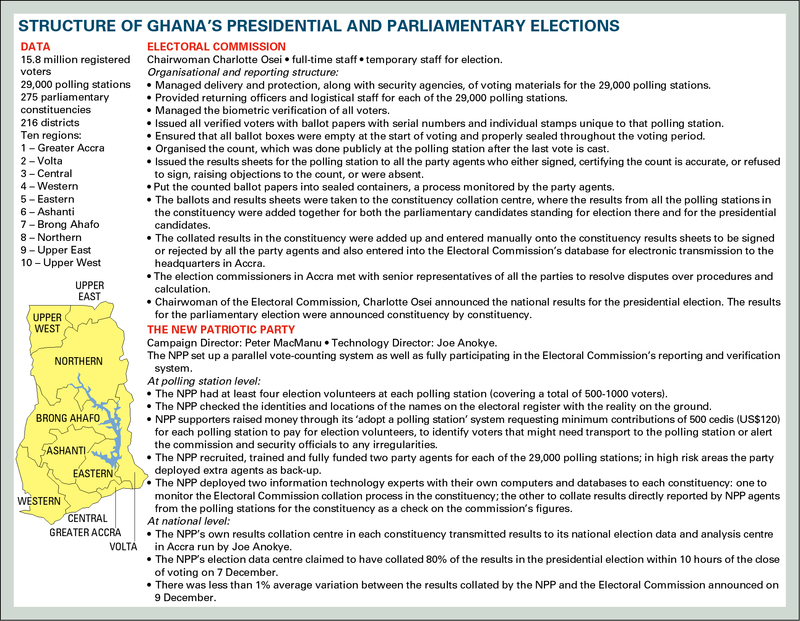 It was the independence of court decisions over election management and access to data that allowed Ghana's main opposition party to set up its own results reporting system in what could become a template for opposition parties across the continent. Similarly, it was South Africa's independent judiciary that backed Public Protector Thuli Madonsela's investigation into President Jacob Zuma's use of US$20 million of public funds to refurbish his extensive homestead in Nkandla, KwaZulu-Natal, as well as her probe into the business ties between the wealthy Gupta family and the presidency. Madonsela then called for a detailed judicial investigation into those links. And as Zuma's support base ebbs, he faces another 680 charges relating to the misuse of public funds. A big legal fight is also coming over Mozambique’s $2 billion of secret debts. Ratings agencies say that the banks, Crédit Suisse and Russia's VTB, involved in marketing $750 mn. of the 'tuna bonds' failed to do serious due diligence on the deal. Still more legal brickbats are flying in Guinea, following the arrest of former Mines Minister Mahmoud Thiam on charges that he laundered a bribe payment from a Chinese company through the New York banking system. Thiam denies all wrongdoing.